JAMES CO-WRITES "ACTRESS" ON GARY BARLOW'S FORTHCOMING SOLO ALBUM! 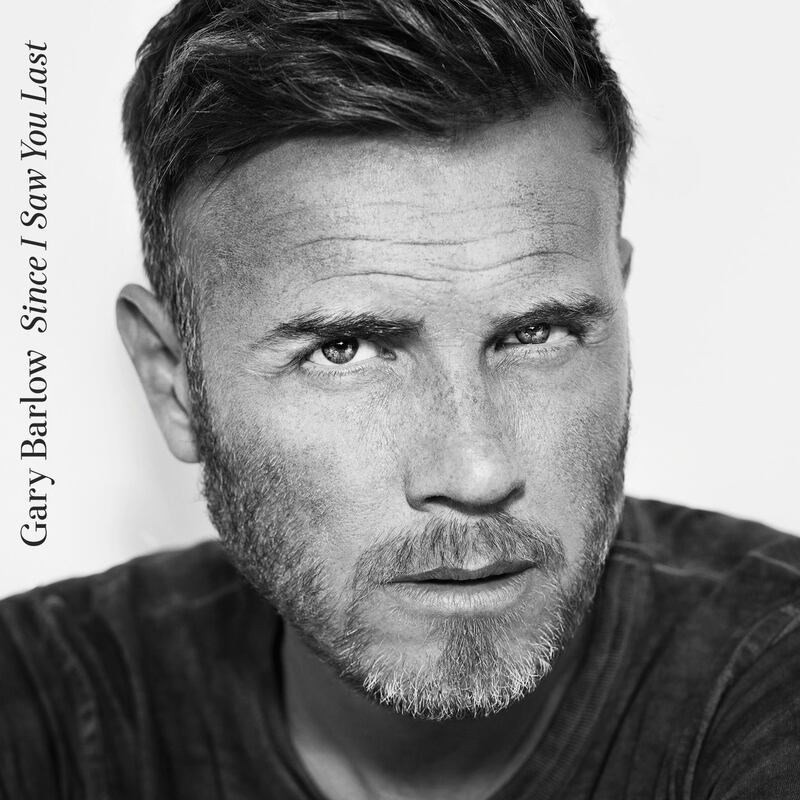 We're excited to announce that James will have a co-write featured on Gary Barlow's forthcoming solo album Since I Saw You Last, available November 25. James and Gary wrote "Actress" together quite some time back, but it just goes to show that it's never too late for a great song to reach and connect with audiences. "Actress" has found itself a home among an impressive colletion of recordings on this brand new album. More info HERE, including the full track listing.